We believe that digital fabrication and generative design will disrupt the way we create and manufacture. In fact, the future has already arrived. What matters is not the static end product, but WHY, HOW and for WHOM we make it. The technology is incorporated into our lives though digital communication systems and portable devices. Tomorrow’s tech is invisible, screenless and without wires - inevitably integrated into our natural environment and bodies. is industrial designer and foudnder of rapid prototyping studio TVAR Open Creative Hub (Tvaroch, s.r.o. ), based in Bratislava. TVARoch specializes in additive manufacturing since 2013. The studio covers the whole process of design, prototyping and manufacturing of both industrial components and consumer products in small series. The studio covers wide range of production technologies and materials. Beside high quality and fast 3D printing technologies (SLA, SLS, FDM and binder jetting) the company provides production services in the field of CNC milling, casting and laser cutting. The studio has so far brought to life more than 700 projects from various industry fields ranging from architecture, industrial design, art and marketing to healthcare and science applications. is product designer working along the boundaries of the physical and the digital product design and UX. In 2016 she has defended her doctoral degree dissertation project „Craft for 21st century“, focused on the intersections of the traditional craft and digital fabrication. Beside commercial work, she works as Design Lecturer at the Institute of Design at FA STU in Bratislava, where her main responsibility is are commissioned research projects for automotive industry (Škoda Auto, Volkswagen AG). Since 2009 she leads Flowers for Slovakia, platform dedicated to presenting young Slovak design on internationally recognized design fairs. 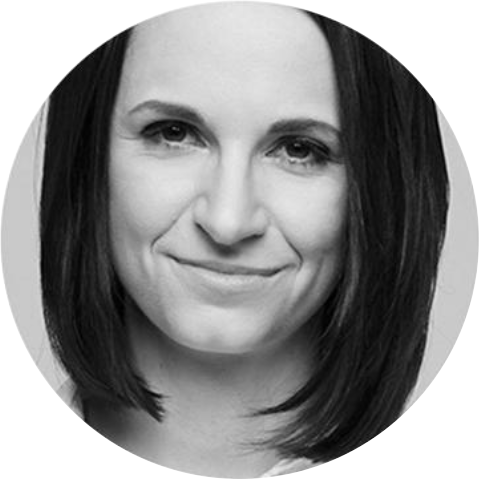 In 2015 Michala has co-founded hardware startup Benjamin button, awarded the at the Slovak Startup Awards and 208% funded on Kickstarter. is a PhD candidate at the FA STU in Bratislava. His doctoral degree research is focused on the phenomena of emergence, behaviour simulation and conscious complex systems in the design and fabrication process in the disciplines of architecture, design and spatial art. 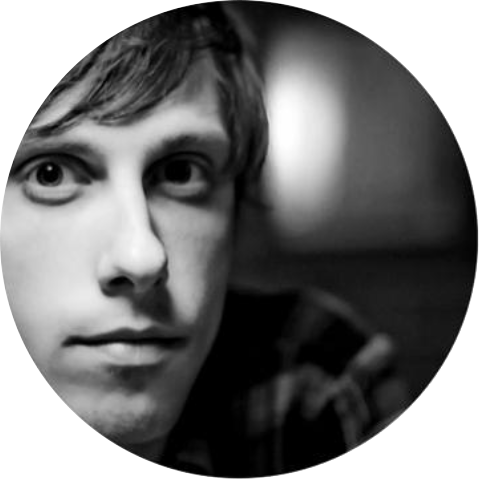 He has experience in leading digital fabrication and software courses exploring creative use of the tools of generative design and emergent fabrication. He attended several placements abroad, including an internship at CITA - Centre for Information Technology and Architecture (2016) and Universidad Politecnica de Madrid (2012). 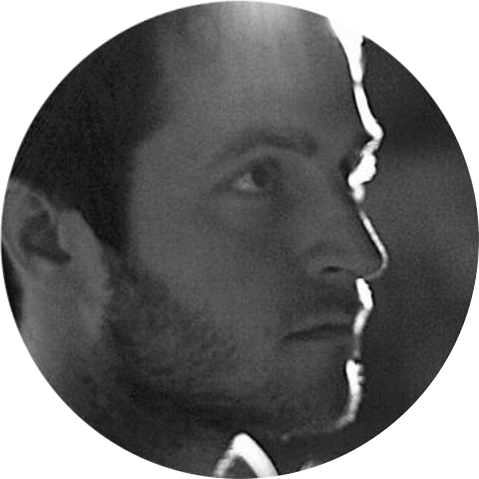 Since 2015, Tomáš cooperates with rese_arch, and his research is directly linked with his commercial practice at the SUB.DIGITAL studio.